Next10: Community Listening Sessions – Help Inform TwispWorks Vision for the Next 10 Years! Ten years after the inception of Twisp Works, we would like to evaluate our role in the community and hear from YOU. TwispWorks is celebrating the end of its first decade with the completion of a vital community hub and business incubator. 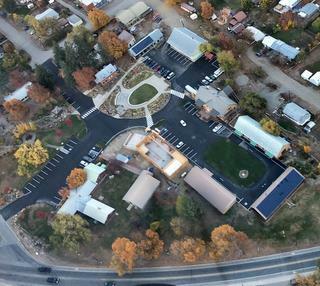 As we develop and grow valley-wide programs, we want to hear from the YOU how TwispWorks can have the most impact building a healthy Methow Valley economy in the Next10 years. Coffee and cookies generously provided by: Blue Star Coffee Roasters & the Mazama Store (Mazama); Blue Star Coffee Roasters & Cinnamon Twisp Bakery (Twisp); and Lariat Coffee Roasters and Rocking Horse Bakery (Winthrop).